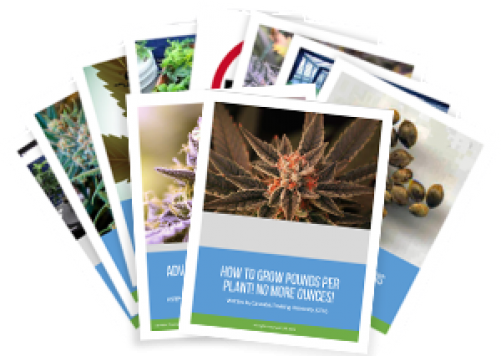 Find out how to SAVE HUNDREDS OF DOLLARS on your garden and how to ensure a potent and robust yield. Save money on the expensive equipment and bottles of formulas that hydroponic stores tell you to buy. Shot in beautiful High-Definition video this course is guaranteed to not disappoint anyone interested in growing their own medicine. 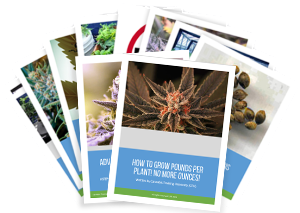 How to Grow Pounds Per Plant! No More Ounces!